What sets these harmonicas apart from the others is the quality of materials, construction, design and sound. 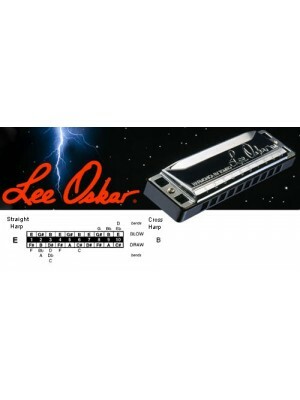 Lee Oskars are the best harmonicas in the world, and that's not just our opinion. All over the world, professional players prefer Lee Oskar Harps over any other brand. 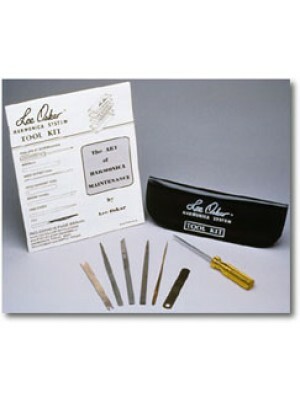 ﻿The Lee Oskar Tool Kit makes it easy to keep harps in tune, playing better and lasting longer. Whet..
﻿The Major Diatonic harmonica is the most commonly used tuning for playing Blues, Rock, Country Folk..